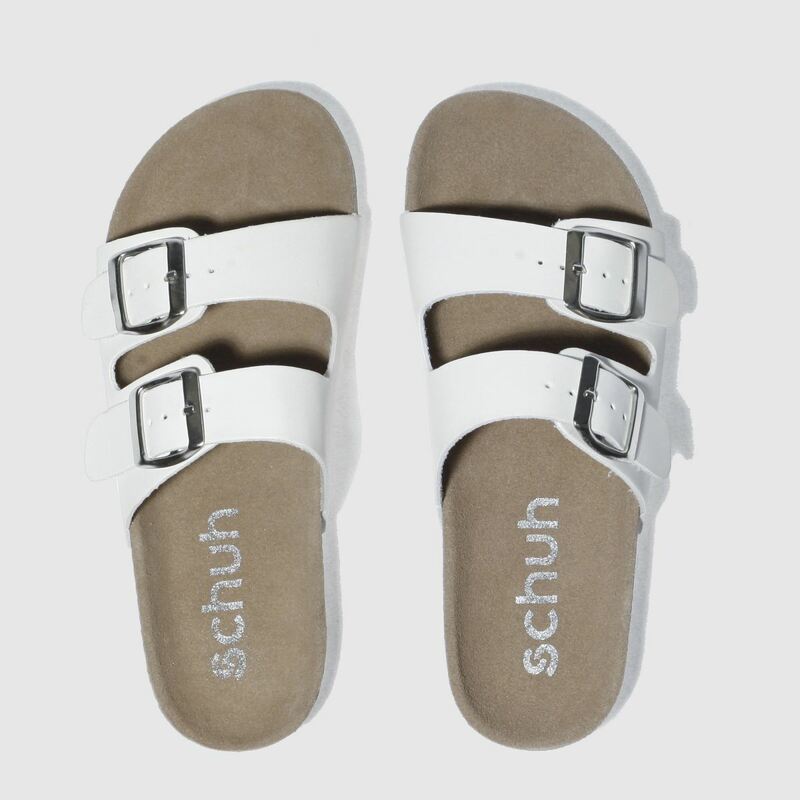 The Hawaii from schuh is the perfect every-day summer sandal and will suit any outfit, smart or casual. 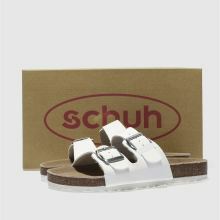 The man-made sandal features two white buckled straps over the foot for an adjustable fit and easy slip-on wear. 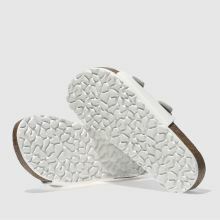 A cork effect midsole completes.